I’m delighted to welcome Sharon Tucker of Sharon’s Secrets to Happy Magazine today. Sharon will be joining us on a regular basis to share her best beauty, fashion and lifestyle tips over the coming months. 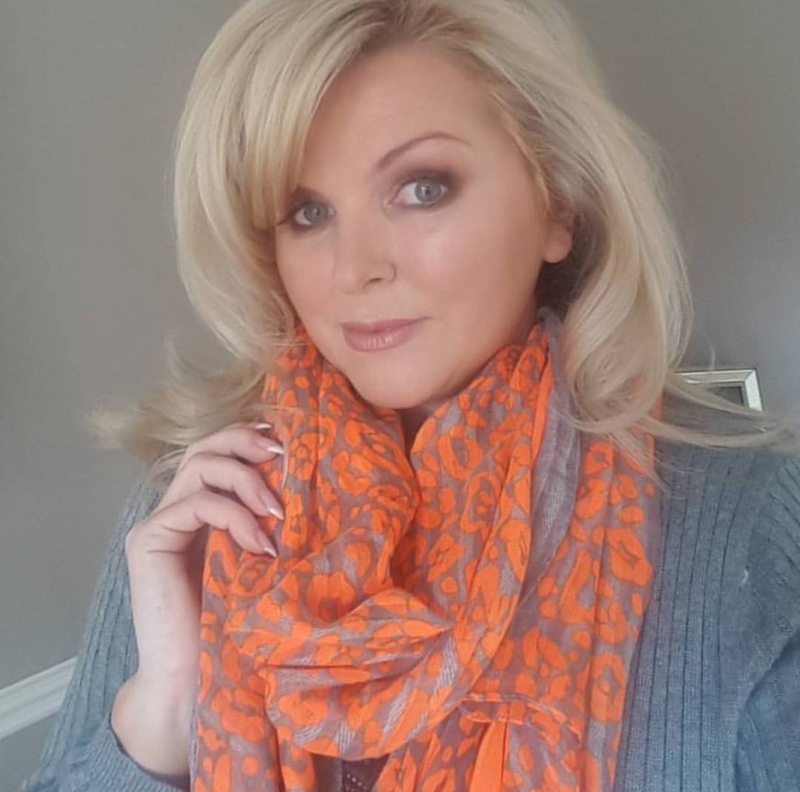 Fashion is an area we haven’t covered before and we’re just thrilled to have Sharon sharing her favourite places for fashion around Ireland. We really hope you enjoy this new addition to Happy Magazine, please do let us know what you think of her first post today. At a recent visit to the Virgin Media Studios, I met the most wonderful person; Holly Kennedy, Founder of Happy Magazine. 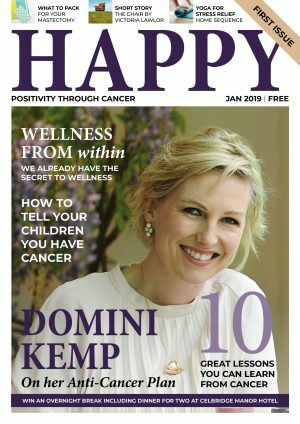 I was overwhelmed by Holly’s story of how she created Happy Magazine to encourage, motivate and support other people to be happy in their life after a cancer diagnosis, while going through her own treatment. So I knew I was meant to meet this incredible person and do something, but what could I offer I asked myself? I was honoured when Holly accepted my offer of being part of the Happy Magazine contributing team. As I am a blogger of beauty, fashion and lifestyle, my favourite part of this is finding new tips and tricks to make our lives easier, less stressful and less time-consuming. Over the coming months I will be recommending and sharing my finds with you as I go along my journey of blogging. As a woman in my late forties (who sometimes thinks she is 20) I think it’s important at any stage of your life to try new things, but keep it simple too, like treating yourself to a new colourful scarf or a lippy. 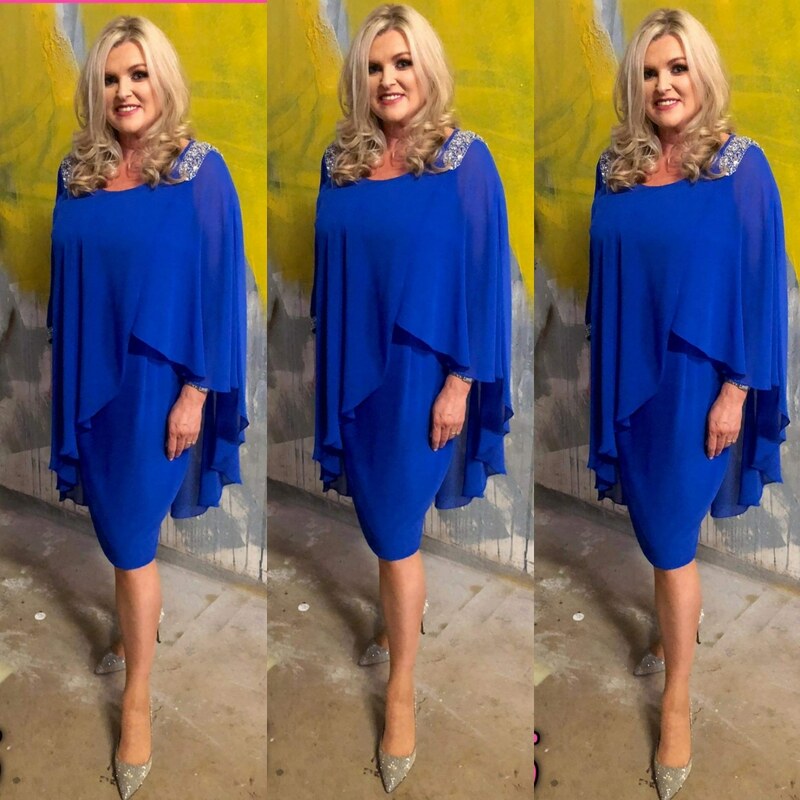 This is a new piece from the Lily Rose Boutique in Kilkenny, a little gem of a boutique for curvier women with an affordable price range and which delivers nationwide too. I also love L&T Accessories (online store and in various boutiques nationwide) who stock a wide range of colourful and stylish scarves and jewellery that won’t break the bank. I like to find key pieces from Irish boutiques that will never date in your wardrobe and can be worn from season to season. 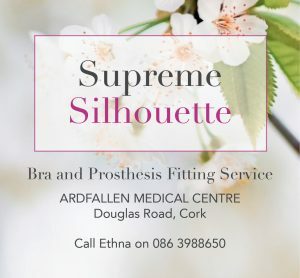 The So Beautiful boutique in the Castletroy Shopping Centre is a new welcome addition to Limerick style for women, they carry sizes from 8-28 and have amazing discounts on select pieces. 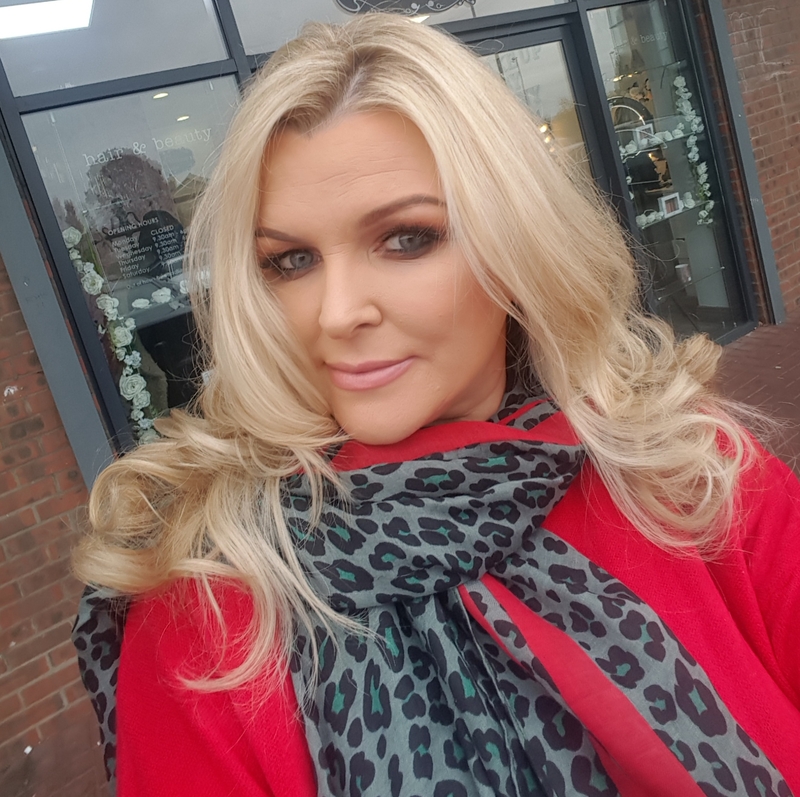 Another favorite of mine is the Ross Morgan Plus Size Boutique in Clane, Co. Kildare, a family-owned boutique run by a mother and daughter team dedicated to the curvier ladies who adore their style. I think it’s better to dress for your shape rather than wear what’s on trend. I advise if you are out trying new looks on, to take pictures on your phone, share with your friends and get their feedback. I always like to give my honest advice without being harsh, but I’d rather see someone look their very best and feel amazing especially if they are going somewhere special. There is one thing I won’t compromise on and that is underwear – the scaffolding of your outerwear. As a bigger lady on top, I need lots of support, shape and above all comfort, so I like to shop in Debenhams, Shaws Department stores and Vamp Lingerie in Limerick as they have the best quality and comfortable styles for bras and “Bridget Jones” knickers. 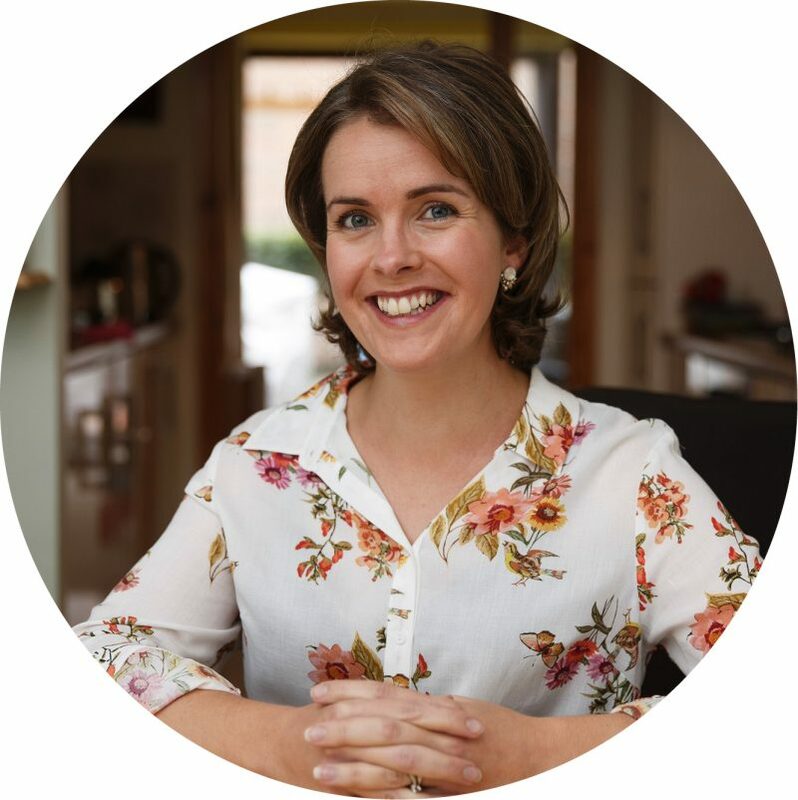 I would also recommend Bravelle Specialist Lingerie who are dedicated to providing the best post-mastectomy lingerie and swimwear around, based in Co. Limerick. I hope some of my ideas have helped you in some way, if anyone would like to contact me please feel free… until the next time, happy reading Happy Magazine. If there’s anything you’d like to ask Sharon to cover in a future post, please don’t hesitate to leave a comment or contact her through her Facebook page. 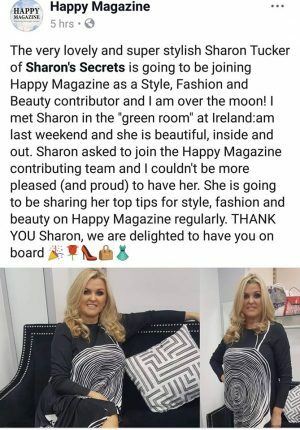 Lovely to have Sharon on board Happy magazine. I’m 64 but still love fashion and try to look my best. 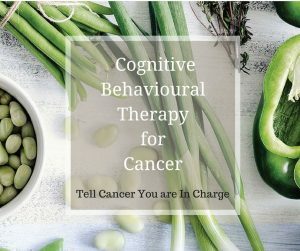 I have put on a lot of weight due to comfort eating during my husbands journey with very aggressive secondary cancer. I’m delighted to have a stunning ladylike Sharon admit to a penchant for Brigid Jones knickers and sturdy bras! I’m a big fan of scarves, jewelry and nice footwear. They can really lift an outfit and your spirits, without breaking the bank. Look forward to your future posts Sharon.